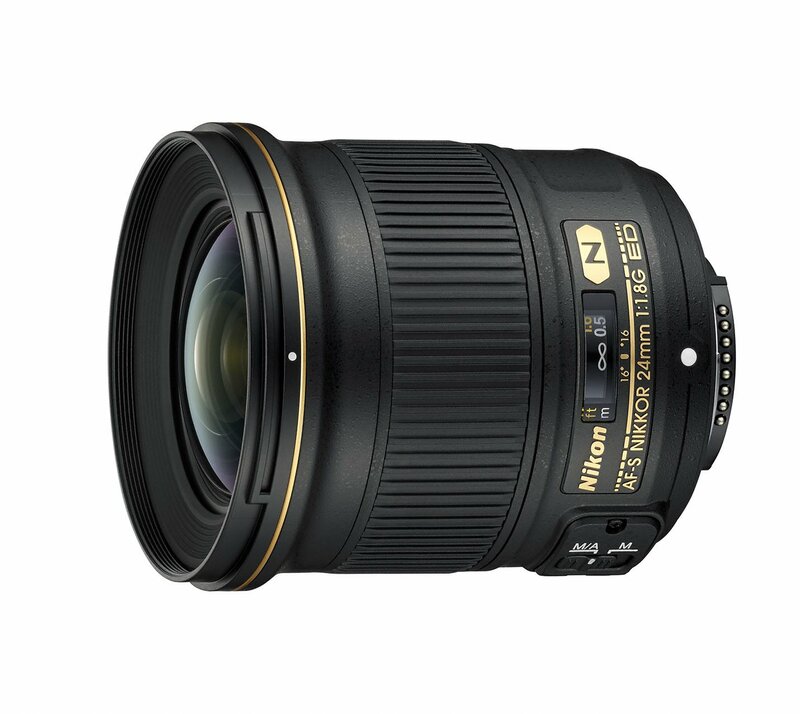 Nikon has announced a trio of lenses today, the AF-S 24-70mm f/2.8E ED VR, AF-S 24mm f/1.8G, and the AF-S 200-500mm f/5.6E ED VR. The lenses are suitable for both professionals and advanced photography enthusiasts alike. This is an update to the classic AF-S 24-70mm f/2.8G ED which has gotten a bit long in the tooth. The most notable change is the addition of Vibration Reduction (VR), giving photographers four-stops of image stabilisation. There is also a “tripod” mode for use on a tripod, which helps to counter slight tripod vibrations. The lens now features an Electronic Aperture control, Nano Crystal Code for reduced ghosting/flare, weather sealing and a fluorine coating which keeps your lens nice and clean. The filter diameter is now a huge 82mm compared to 77mm on the older lens. Sorry, you’d have to re-buy your filters in 82mm after getting this lens. The AF-S 24-70mm f/2.8E ED VR will be available in late August 2015 at US$2,400. Photographers who want a fast and wide lens will like this AF-S 24mm f/1.8G. It’s a smallish, lightweight prime lens with a maximum aperture of f/1.8. If you have always wanted a 24mm f/1.4 but found it too expensive, this is the lens for you. The lens will be available from mid-September for US$750, a steal compared to the over US$2,000 which the f/1.4 version goes for. And now, something for the telephoto lovers. 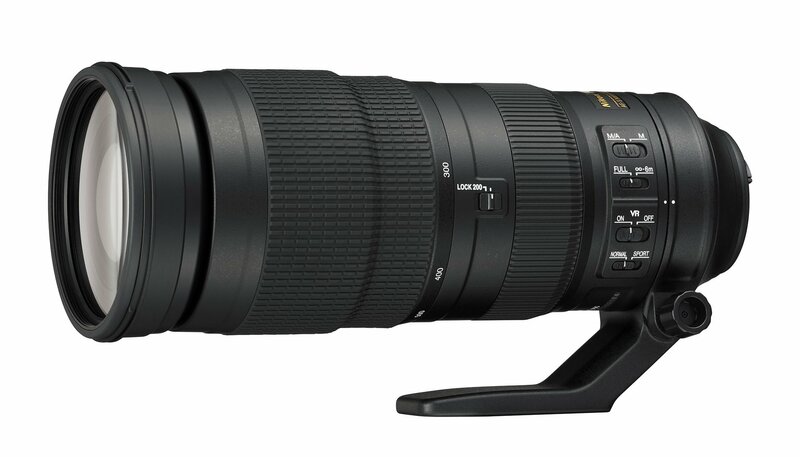 Nikon must have noticed the popularity of the likes of the Tamron and Sigma’s 120-600mm telephoto zooms and came up with their own. 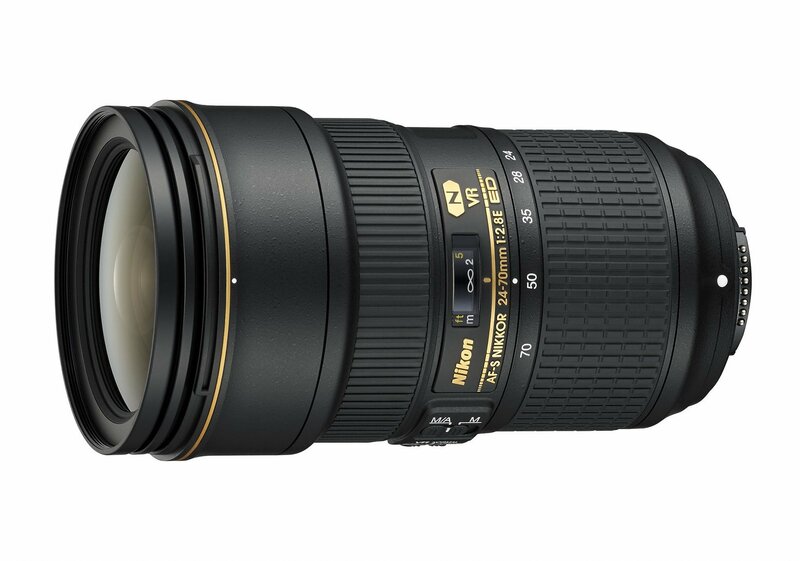 Unlike the Tamron/Sigma offerings, the Nikkor has a constant f/5.6 throughout the zoom range. It’s also lightweight, coming in at 5lbs 2oz (2.3kg) including the tripod collar, making it easy to shoot handheld for extended periods of time. The 200-500mm has an Electronic Aperture for consistent exposures during burst shooting, a 4.5-stop VR, a Sports Mode VR for high-burst panning shots and a minimum focussing distance of 7.2ft. A Silent Wave motor lets the lens focus silently and quickly. 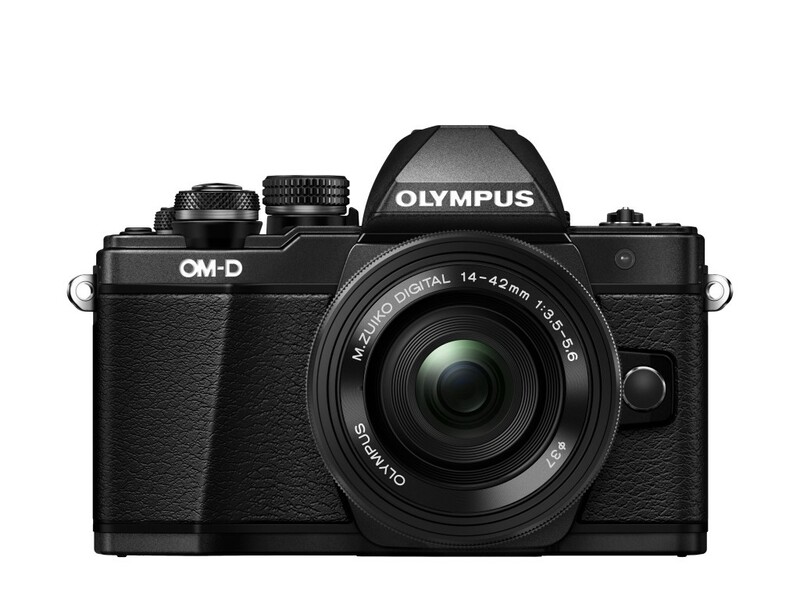 The lens will be available from mid-September for US$1400.